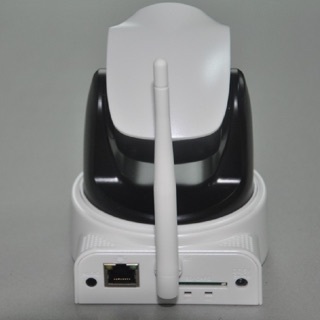 WaveView Mobile allows authorised users to securely connect to their Wavestore Video Management Software (VMS) system to view live images or playback recorded video via a smartphone or tablet over their mobile network or WiFi connection. With organisations and businesses becoming increasingly concerned about the challenge of protecting confidential data, WaveView Mobile has been designed to provide verification via a Wavestore server’s public key that the person attempting to view the video is an authorised user. 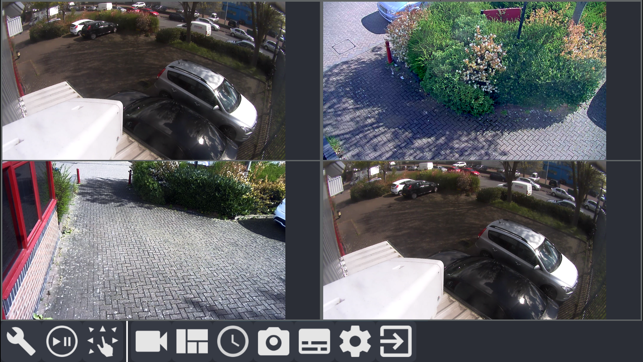 WaveView Mobile is packed with user friendly features such as the option to choose from different multi-camera layouts and full Pan/Tilt/Zoom (PTZ) control of cameras. Please note that each WaveView Mobile connection is registered as an individual client connection on your Wavestore server or appliance. WaveView Mobile is compatible with all levels of Wavestore’s award winning VMS.